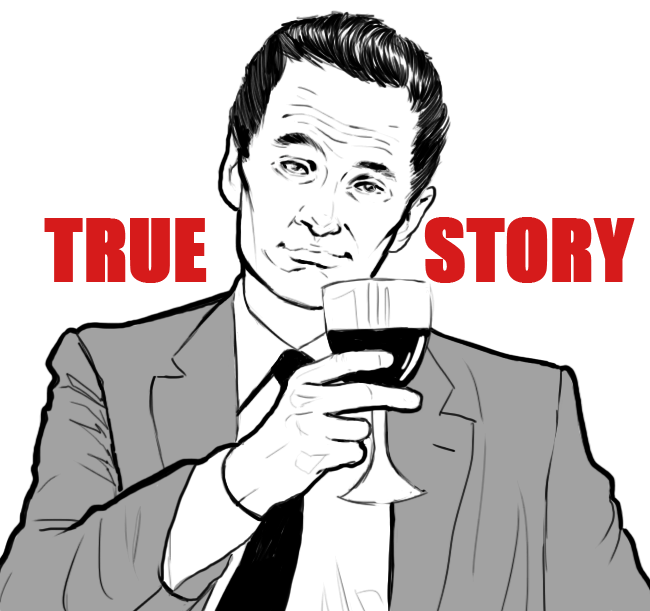 We have a Friday, so the beginning of the weekend, and so many of you would probably choose a movie. 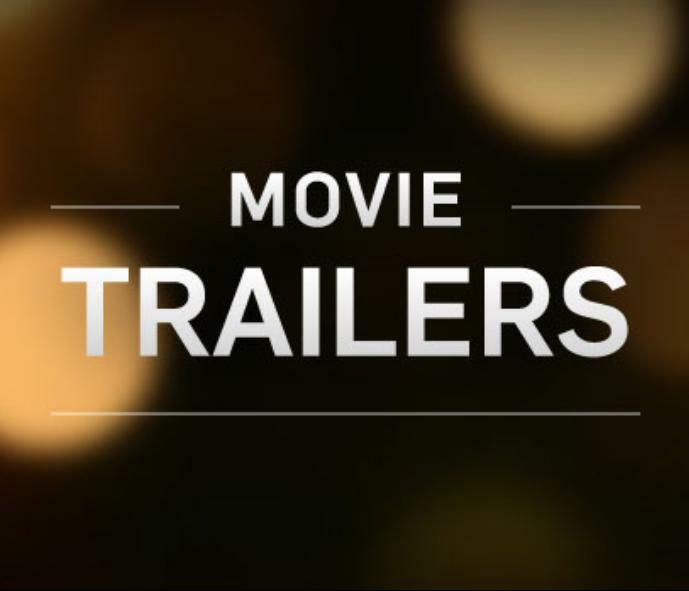 Therefore, we have prepared for you a small collection of the latest movie trailers. It promises to be another blockbuster. 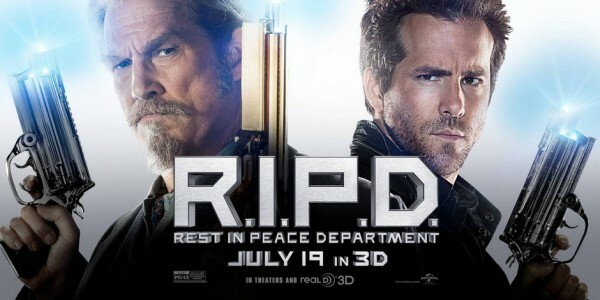 RIPD or “Rest In Peace Department” this is crazy paranormal detective comedy starring Jeff Bridges and Ryan Reynolds. In the film we see a lot of crazy scenes and plenty of action mixed with a good sense of humor. The cast also includes, inter alia, Kevin Bacon and Mary-Louise Parker, Stephanie Szostak. See the official trailer of the film. 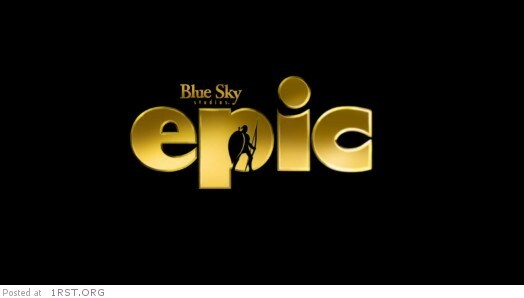 If you liked the first part of “300” in which brave Spartans held off an invasion of the Persians, then you should be happy because that soon we will watch at the second part of the movie! 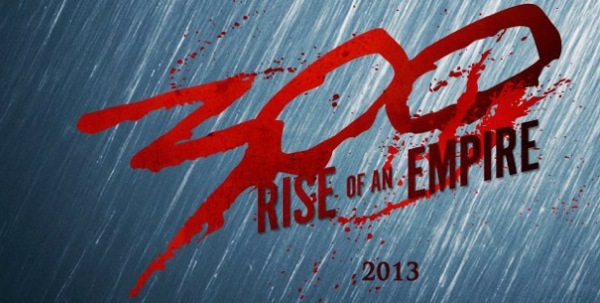 In the movie “300: Rise of an Empire” play among others Eva Green, Lena Headey and Rodrigo Santoro. The film’s premiere is announced on March 5, 2014, and in the meantime we invite you to the first trailer in HD this movie. 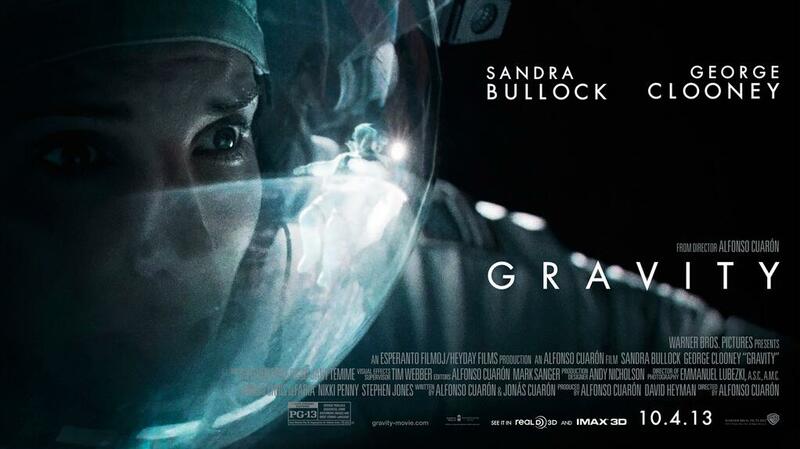 It promises to be good SF movie starring stars like Ben Kingsley, Viola Davis, Abigail Breslin and Harrison Ford. 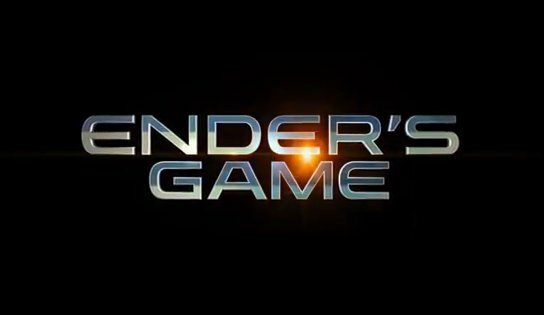 Ender’s Game is an adaptation bestesller novel of the same title. Trailer looks good and it seems that the film could be a hit. The film tells the story of how humanity is preparing to re-invasion of the aliens and the search continues for the human who kept to the ground lead to victory. Enjoy an movie trailer. Continuing adventures of Thor will be in theaters on November 8, and right now here you can see the official trailer for this movie. 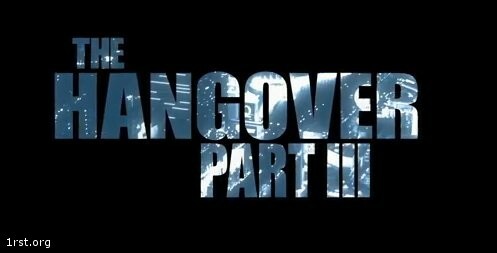 “The Hangover Part III” – is the culmination and complete a series of highly successful and crazy comedy. See the second trailer for the film. 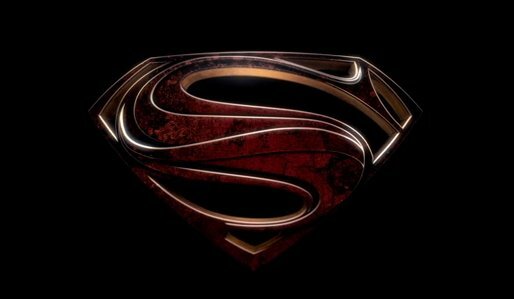 We have for you a new one – third in line trailer from the movie “Man of Steel”. 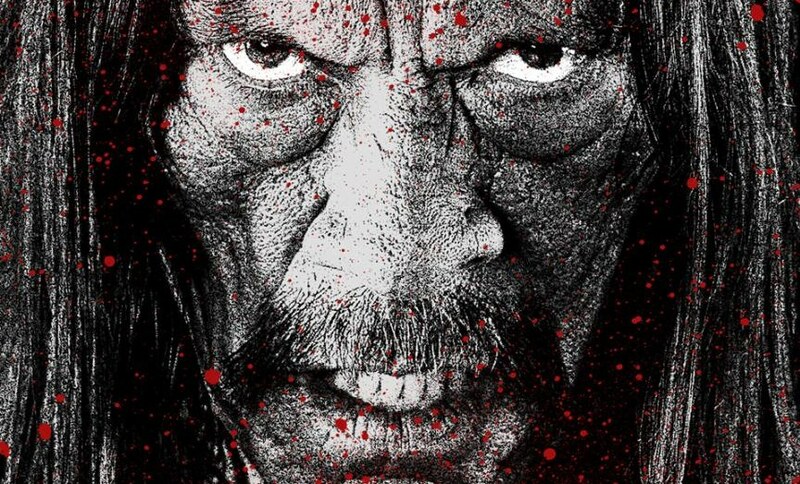 Going to be a good movie, see a preview. Coming soon to cinemas will be the premiere of “Star Trek Into Darkness” and we have for you the latest, the third trailer for the film. Lots of action and excitement, it is worth seeing! 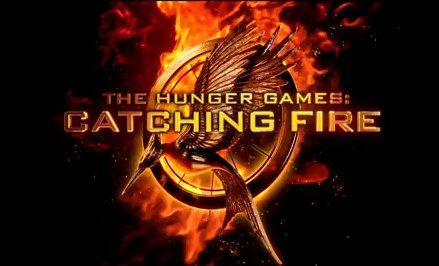 The official trailer for the second part of the series “The Hunger Games”. See the announcement of further adventures of Jennifer Lawrence. How a girl can impress fan of Star Wars? Of course, dressing up as Princess Leia! See girls dressed as Princess Leia. 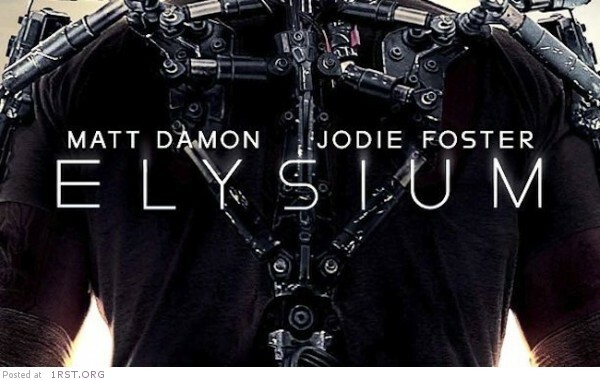 Trailer of the new SF movie from director of “District 9” with stars like Matt Damon and Jodie Foster. Already in June, will premiere a new TV series “Under The Dome” – tells the story of the town, closed under mysterious dome. Adaptation of Stephen King’s book. 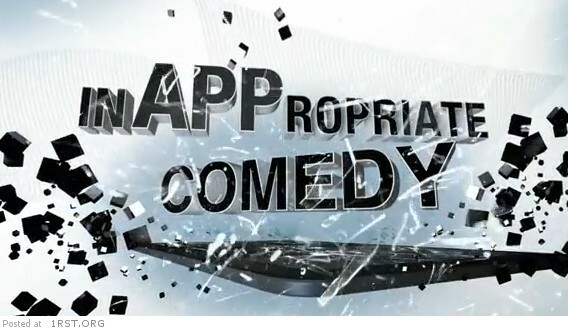 If you like absurd humor and jokes that go far beyond the boundaries of good taste, it is essential you should be interested in the film “Inappropriate Comedy” which will premiere in theaters in two days (22 March 2013). Promises to be a good ride without holding, in the company of great stars – in the movie we will see: Adrien Brody, Rob Schneider, Michelle Rodriguez, Lindsay Lohan. Below is a trailer for this movie.